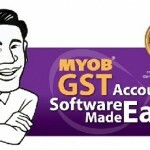 The latest release of MYOB Accounting v26 and MYOB Premier v21 is GST Malaysia approved accounting software. It is compatible with Windows 10. A GST approved accounting is the tool that will help you in GST Implementation. Every business will need to upgrade their accounting software to meet the Malaysian GST requirement. 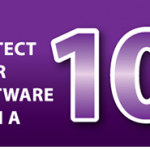 Find out how you can upgrade your old software to the new software at a fraction of the cost. In addition, you will get a discount for attending our training! Find out what are the new features in the latest release. What, Why and How to plan for GST Malaysia. Key Facts about GST Malaysia. Why you need to plan for GST. How can MYOB help you meet your GST obligations.